In October, CBM’s US teams participated in the trade show for American public transportation – the APTA EXPO – held in Atlanta, Georgia (the United States). This popular event gave our local teams the opportunity to establish and develop new relations with existing clients and new business prospects, in addition to manufacturers and suppliers. More than 80 visitors made their way to the stand to marvel at and compare our display of replacement parts (suspension, axles, brakes, heating, cooling, lighting systems and windscreen wiper components, amongst other parts). 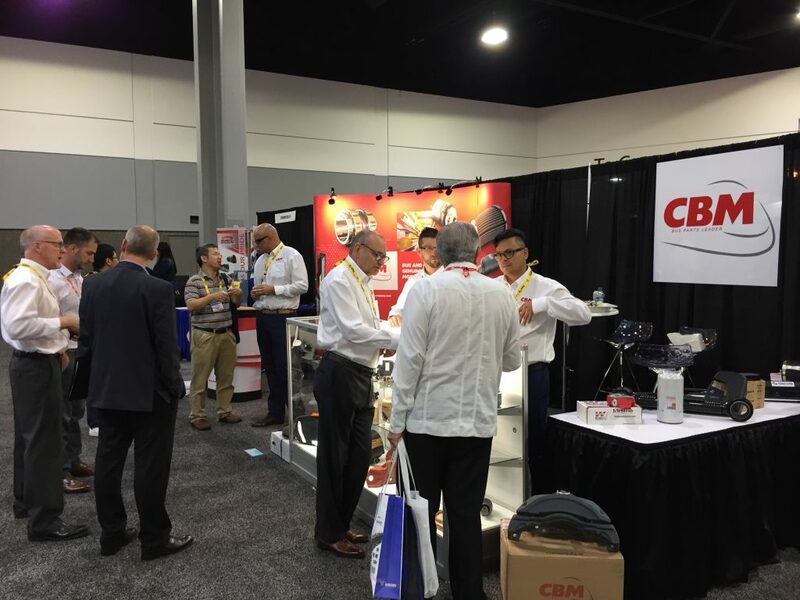 The new contacts made over the three days of the event attest to the growing interest of the North American market in the CBM offering.